London Fields is a larger than average primary school situated in Hackney, east London. 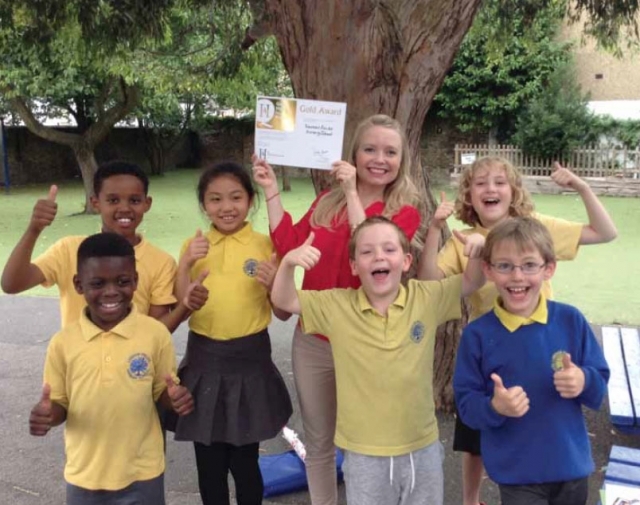 The school was rated Outstanding by Ofsted in 2011 and again in 2015. The school has a challenging context with free school meals, minority ethnic groups and English as an Additional Language all far in excess of the national average. Having been to HA Primary History conferences, the history co-ordinator at the school, Sarah Winser, had learnt a lot of new teaching ideas and developed her own subject knowledge which she was eager to share with the other teachers. The school had done a huge amount of work to develop an engaging, investigative and progressive programme of study for history in line with the new curriculum expectations and felt that the process of auditing and collating their evidence would help to further improve the learning experience they were providing and highlight any gaps that they could work on.